The Air Relax Recovery System helps maximize recovery for athletes as well as non-athletes. 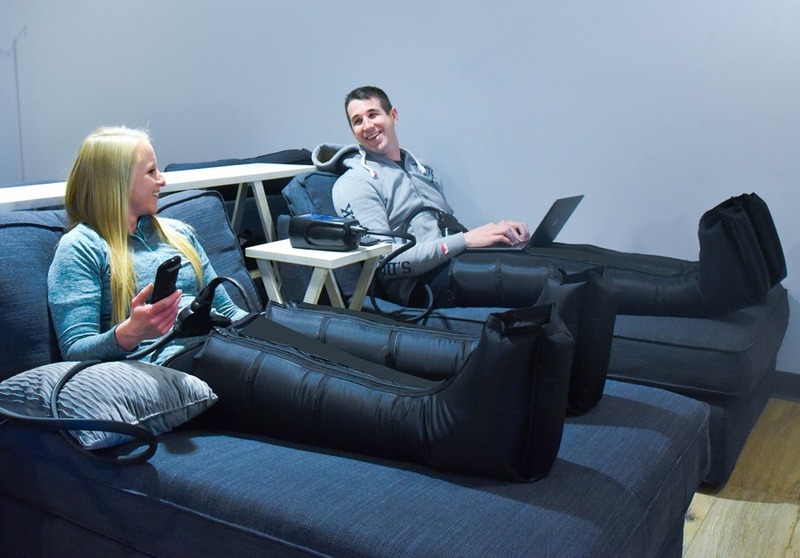 Using pulse technology, Air Relax Recovery System uses several distinct massage techniques to speed the body’s normal recovery process through pulsing, compression, and releasing of air. 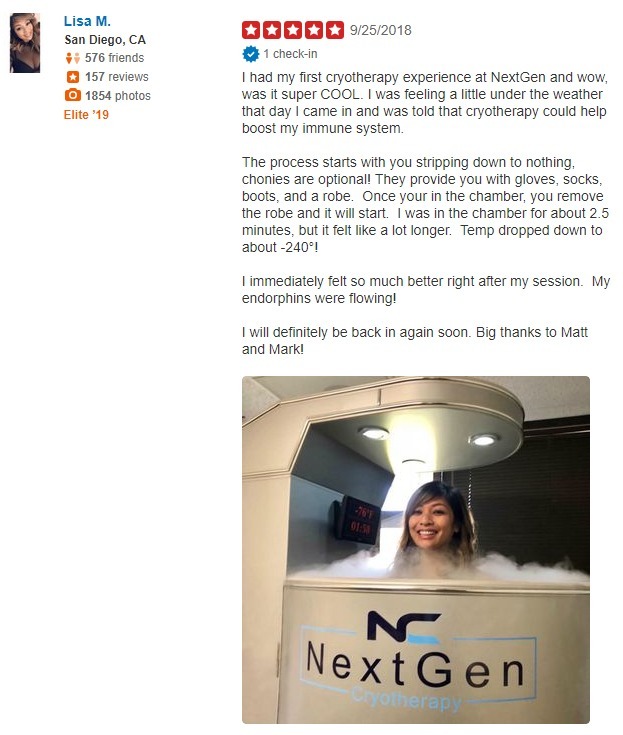 Through these techniques, the Air Relax Recovery System maximizes circulation throughout the body to help you feel better, train harder, and recover faster. Acutely, whole limb, lower pressure EPC improves conduit artery endothelial function systemically, but only improves RH blood flow locally (i.e., compressed limbs). We conclude that PPDC (peristaltic pulse dynamic compression) is a promising means of accelerating and enhancing recovery after the normal aggressive training that occurs in Olympic and aspiring Olympic athletes.